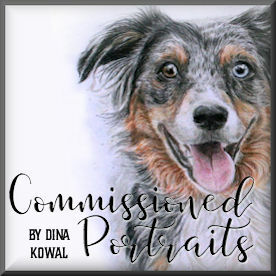 Dina Kowal Creative: Release day! 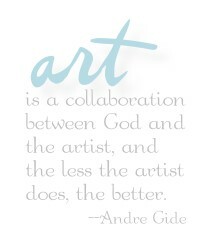 Grace and Kathy are both guest-designing with the team this month! Welcome girls! Beautiful and such fantastic coloring! Superb, Dina! Love the way you show the set's versatility! Dina I love what you did with this set. Gorgeous coloring! GASP!!!! Dina!!!! I love this set used as a garden path, too!!! Fantastic layout and coloring!!! 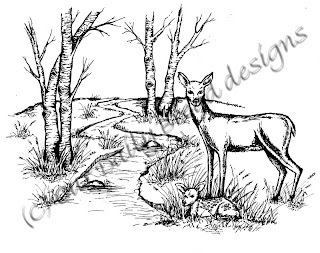 Your colouring and making the stream a path is simply stunning!!! Your colours are so perfect and are so striking against the rest of the card!!! Wish I could colour that well!!! Love your mix of the two stamp sets Dina!! Your path and stream are so creatively and gorgeously colored!! Love the striking red ribbon with it!! Gorgeous! Oh wow oh wow! Love what you did with this! So beautiful as a path too! Wonderful creation girl! Have a great day! What an awesome card! Your scene is so gorgeous and I love the flower dots!!! Dina! The way you changed from stream to path is genius! Your card is so beautiful!